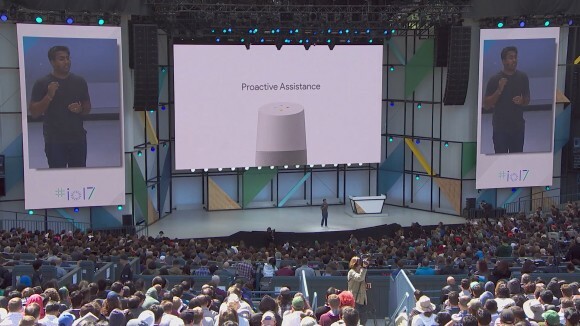 At the Google I/O 2017, Google announced a whole bunch of new updates for their favourite AI, the Google Assistant. 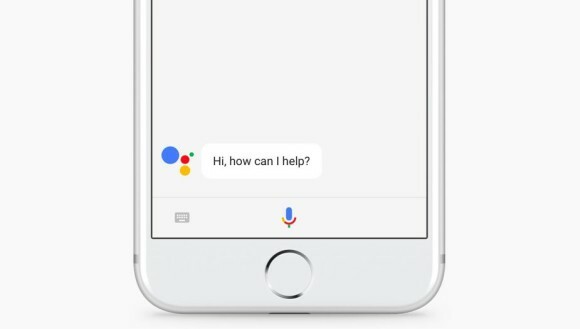 But they also announced something that many probably didn’t expect: The Google Assistant can now help you from your iPhone. Oh boy, I wonder how Siri feels about this. 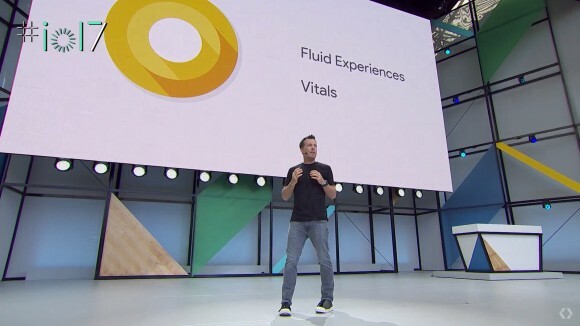 Android has grown to become a massive platform. It has 2 billion monthly active users and that number will only continue to grow. Today, Google announced two big updates to their upcoming version of the wildly popular operating system: Android O.
Malaysians can start pre-ordering their Samsung Galaxy S8 and S8+ beginning tomorrow, 10AM on 11 April until 13 April 2017. With its 3-day pre-order promotion, Samsung Malaysia is offering over RM900 worth of goodies which includes free accessories and extended warranty. If you’re interested in securing your Galaxy S8, here’s all you need to know. One Sibuian by the name Clarence amazed after reading this article, SMC declares that council has limited powers when it comes to stopping residential houses being turned into industrial. Clarence reckoned it is like telling the public to go ahead to use their house for other purposes and neighbors have to take their case to the police, and wondering what penal code they can cite , "public nuisance". 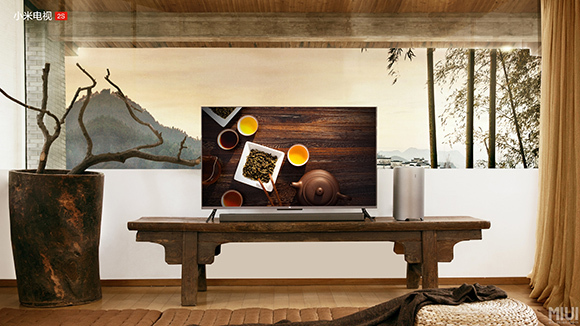 Xiaomi very recently teased that they were launching something super slim, releasing teaser images about this new device that looked a lot like a flatscreen TV. With that the super sleek Mi TV 2S is now official, which is claimed to be as thin as their Mi 4 smartphone which was launched last year. The TV is to feature 4K support as well as a unique super compact plughead which is a first for smart TVs. They have Xiaomi Quality Power Bank 10400 mAh and 5200 mAh - Limited stock. You want solar dual clock system and waterproof watch? 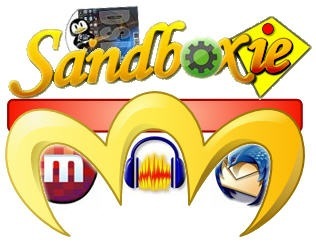 It claims to give free for life time anti virus software but I normally suspect any free product that would likely loaded with spyware that will mine your usage record or personal info. All this while we have received tons of unsolicited emails with virus infected attachment files as well as questionable link. To many it is a nightmare to have your computer infected by virus as well as spyware. But now you don't have to suffer any more if you are smart enough to use a free software to protect yourself. LONDON (Reuters) - Robin Gibb, who with his brothers Barry and Maurice formed the disco-era hit machine the Bee Gees, has died aged 62, his official website said on Sunday. The singer had been battling colon and liver cancer. "The family of Robin Gibb, of the Bee Gees, announce with great sadness that Robin passed away today following his long battle with cancer and intestinal surgery," a statement posted on his official website said. We are all using digital camera or our smart phone to take photos. We are using at least 5 MP camera to take photo which gives "huge size" for quality printing but problem for uploading and emailing. 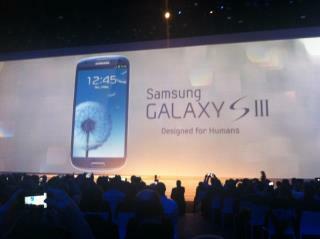 The new Samsung Galaxy S3 will be unpacked and revealed to the whole world at 7pm in UK. It seems that the wait is over and we will now the details of the new Samsung Galaxy S3 smartphone by 2 am Malaysia time..
As a product, Google Home has seen over 50 updates which added new features and functions among other things. Now, Google‘s giving it even more goodies with four big changes. Here they are. 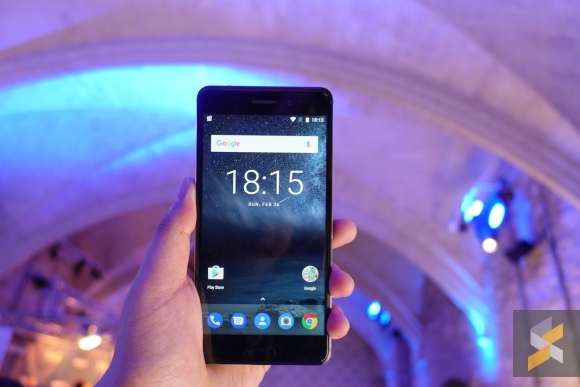 The anticipated Nokia smartphones are finally coming to Malaysia. HMD Global, the company behind the revival has sent out invites for a Malaysian launch that’s happening in less than two weeks from now. They will be introducing 3 smartphones in Malaysia – Nokia 3, Nokia 5 and Nokia 6, that were announced earlier this year. Two local companies have been hit by the infamous WannaCry ransomware, three days after the malicious software was released, infecting 200,000 computers in 150 countries so far. "UMNO and Population Engineering by Hussein Abd Hamid Since 1957 UMNO has effectively carried out the population engineering of our country to ensure its long-term survival by creating the myth of a two pronged “Ketuanan Melayu”. “Ketuanan Melayu” for the Malay masses who are lulled into a feeling of being superior over the non-Malays because of their numbers and “Ketuanan Melayu” for the UMNO Malay political elites through the accumulation of massive material wealth for themselves and their cronies. Sometime last year Xiaomi launched their own WiFi enabled Air Purifier, and now they have just released a brand new water purifier that looks almost identical. 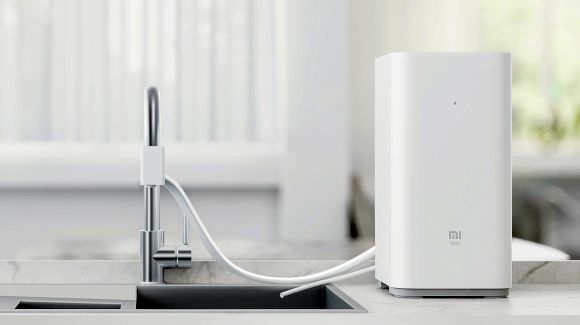 Named the Mi Water Purifier, the water filtration device is aimed at getting you clean water fast without taking up too much space in the kitchen. With the state of racial and religious things entire in our beloved Malaysia today - rumours of a festival of Bible-burning, continuing humiliation of the Malaysian Indians especially, the death of critical sensibility in our public universities, the devastating revelations of the ‘Sabah IC-gate’ plot, the issue of ‘stateless Indians’ and the criminalisation of children not able to be schooled because they were born ‘stateless’ and a host of other issues Malaysian-ly unbecoming. LocK-A-FoLdeR™ is a lightweight and easy to use program that allows you to hide and lock up any folders on your computer, making them invisible and inaccessible to anyone but yourself. After you create a master password, simply select the folder(s) you want to hide and click a button to make them disappear. To unlock a folder, enter your password and select the folder that you want to unlock. 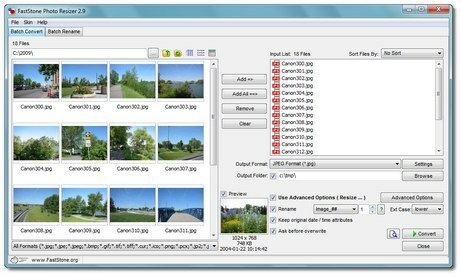 If you have webcam installed to your personal computer; you can make use of the webcam as security device to record the activities at home or in your office with the help of one free software. If you are a regular visitor to China site and especially using/downloading baidu software; your computer is likely infected with spyware and malware making your computer not safe to do online banking. Today Shiny Shiny and Tech Digest went along to Earl's Court in London for the highly anticipated launch of Samsung's new handset, the Galaxy S3. After a few loud and dramatic videos and a real life orchestra (fancy, huh?) the Samsung team took to the stage to introduce us to the slick new handset.